Take part in our survey on the Sustainable Development Goals (SDGs)! 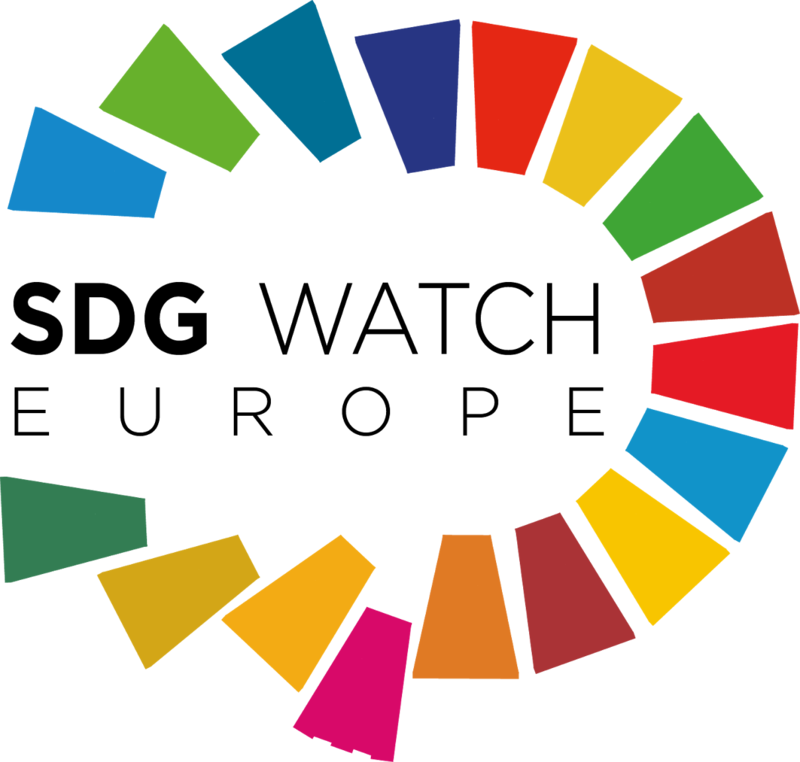 Since the adoption in 2015 of the United Nations’ 2030 Agenda for Sustainable Development and of the 17 SDGs, the 193 signatory countries are expected to report regularly on the implementation of this universal agenda, which covers all policies and requires the involvement of all stakeholders. Regional and local authorities are essential partners in this implementation process, not only because a large majority of SDGs (65% according to the OECD) directly involve/affect them, but also because many of them have already successfully engaged in localising SDGs. This survey is based on a previous survey carried out by the Network of Regional Governments for Sustainable Development (nrg4sd). The Organisation for Economic Co-operation and Development (OECD) is also a partner in the drafting of the survey. The European Committee of the Regions wishes to thank these partners for their excellent collaboration. Subscribe to the ECON mailing list to receive the survey results.